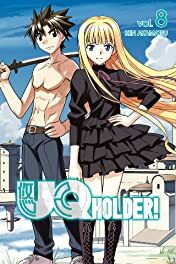 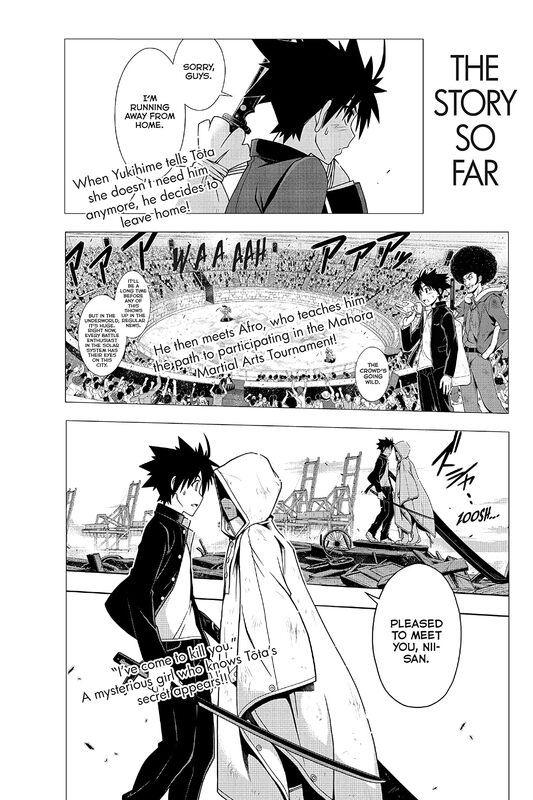 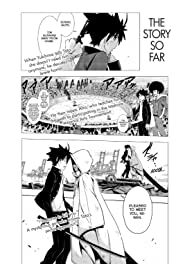 After running away from UQ Holder only to be pulled into the Mahora Martial Arts Tournament, Tota steels his resolve to battle his way through the competition and reach the top of the tower. 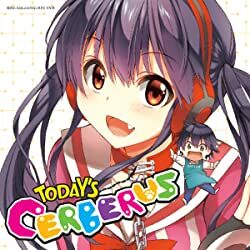 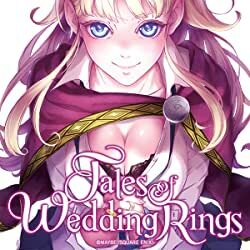 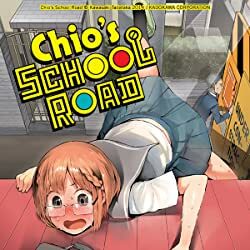 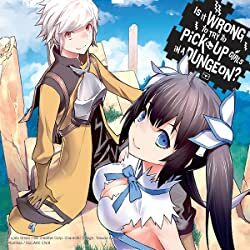 Although he’s determined to get answers about his grandfather, Negi Springfield, from the mysterious girl who wounded him, Tota realizes he may need an edge to come out on top. 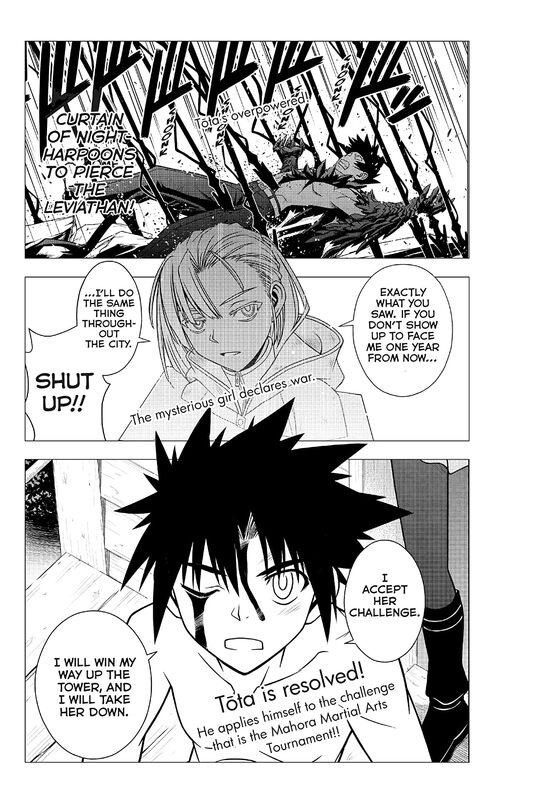 As the Tournament heats up, the witch Dana arrives with valuable information for UQ Holder. 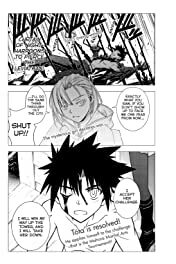 Just who is this woman, and why does she know so much about Yukihime?